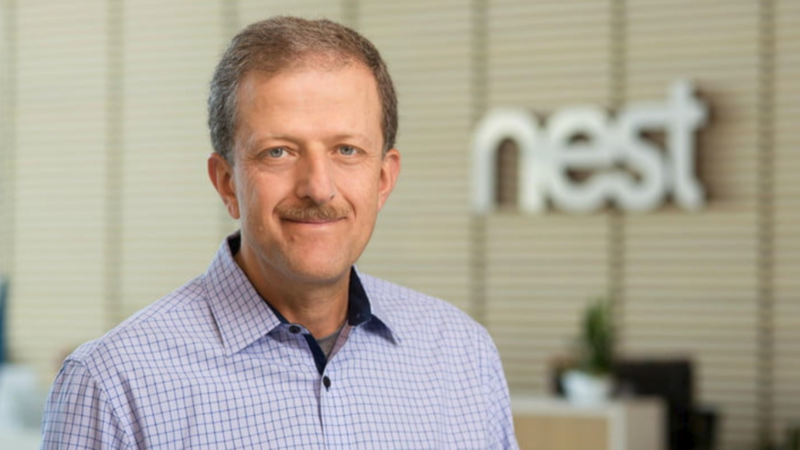 After a brief tenure, Nest CEO Marwan Fawaz has stepped down. Fawaz assumed the role in 2016 immediately following the departure of Nest founder Tony Fadell. Fawaz will remain at Google as an "executive advisor" for the company's hardware ventures, hardware chief Rick Osterloh said in a statement. There was reportedly friction between Fawaz and Nest employees from the beginning. Fawaz, a former Motorola executive, was selected for the role by Alphabet, and seen as very different from his predecessor. Whereas Fadell was seen as a visionary, having been instrumental in the creation of the iPod and iPhone, Fawaz was more business-oriented. Fawaz's focus on efficiency led the Nest team to deliver "on-time mediocre products," one employee said. Osterloh contradicts these reports, however. "Nest's employee retention and satisfaction has significantly improved over his time with the team," he said. "Unsourced comments suggesting otherwise are wrong." Nest is being folded into Google's home devices unit and will report to Rishi Chandra, vice president of product management for that division. Although the restructuring means closer development alongside products like Google Home, Nest products are to retain their current branding.